Looking for a Citroën dealer? 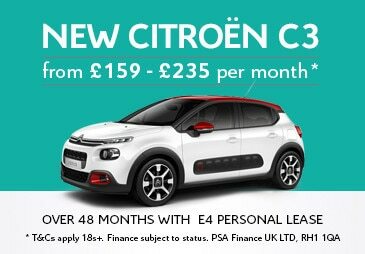 Here at Purser & Luxford in St Ives, Cambridgeshire we are able to supply you a brand new Citroën car at a very competitive price. We offer a variety of different options at Purser & Luxford for financing the purchase of a vehicle, whether that is a brand new Citroën or a used vehicle. We accept cash in addition to contract hire, leasing, and even hire purchase. You will not only receive a great price from us, but you will also experience our second to none service which stretches beyond just the purchase. We are a Citroën dealer who not only supplies new cars but is also an authorised Citroën repairer. 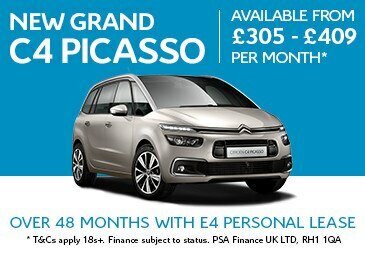 This allows us to extend our great service to all of our Citroën customers beyond the point of their purchase. We are able to continue to provide support in addition to maintenance, service and repairs for the whole lifetime of the vehicle purchased. So when you are looking for your next car why not give us a try? We won’t let you down! 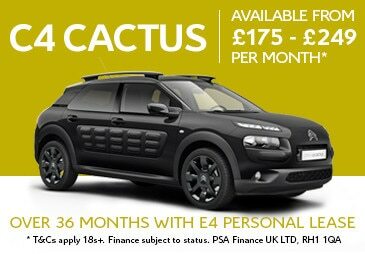 For more information on our Citroën services and what cars we have available please get in touch with our sale team based at our showroom in St Ives, Cambridgeshire on 01480 463850 today. Established over 40 years ago, with fully trained and experienced staff with combined experience of over 90 years. Offers servicing, repairs, MOTs and car and van sales.